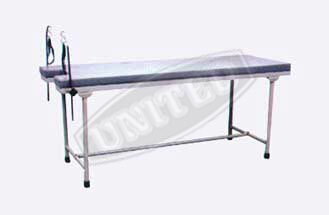 Overall Size: 180L x 60W x 46H cms. 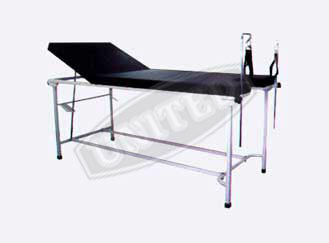 Adjustable lithotomy poles with straps. Finish: Pretreated & Epoxy Powder Coated.